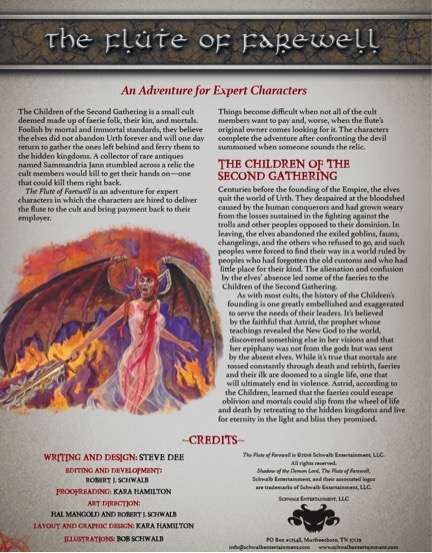 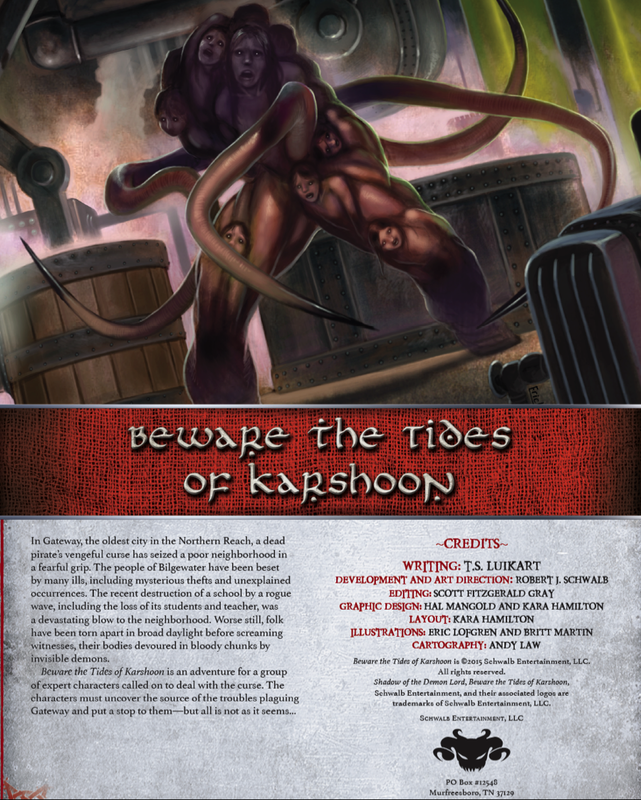 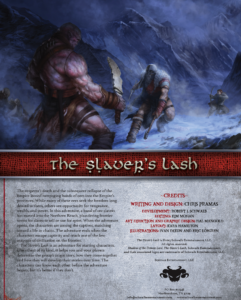 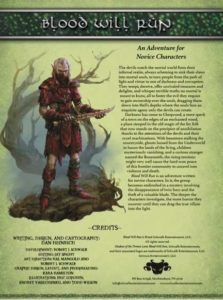 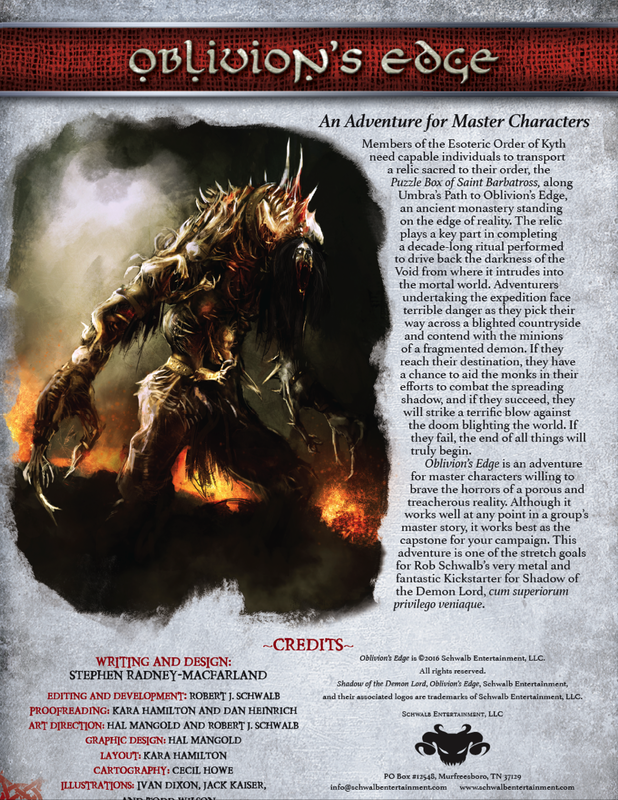 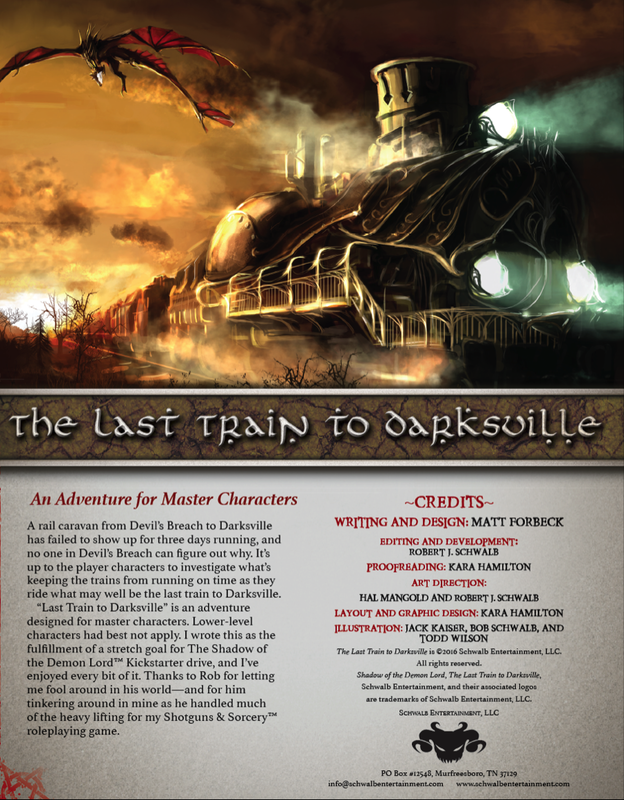 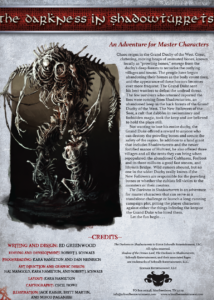 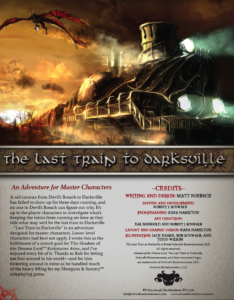 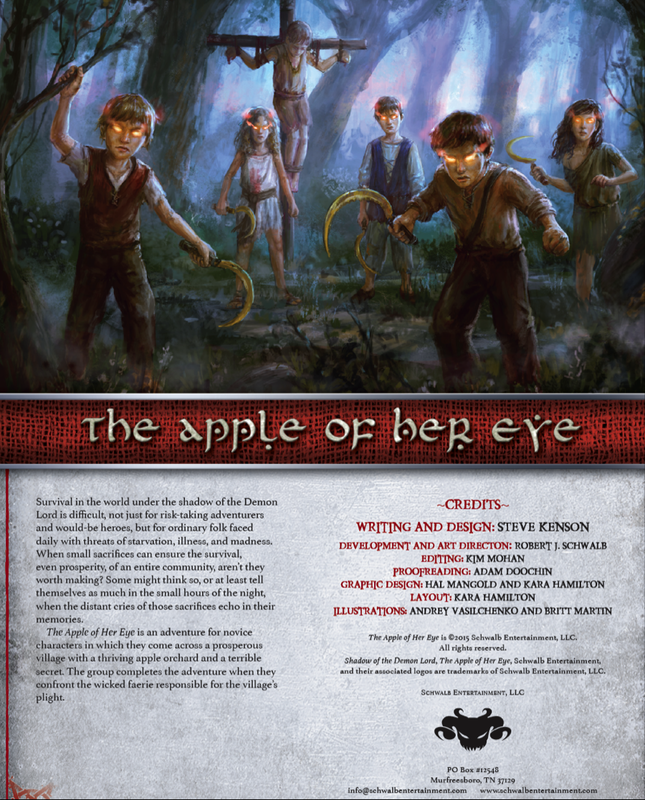 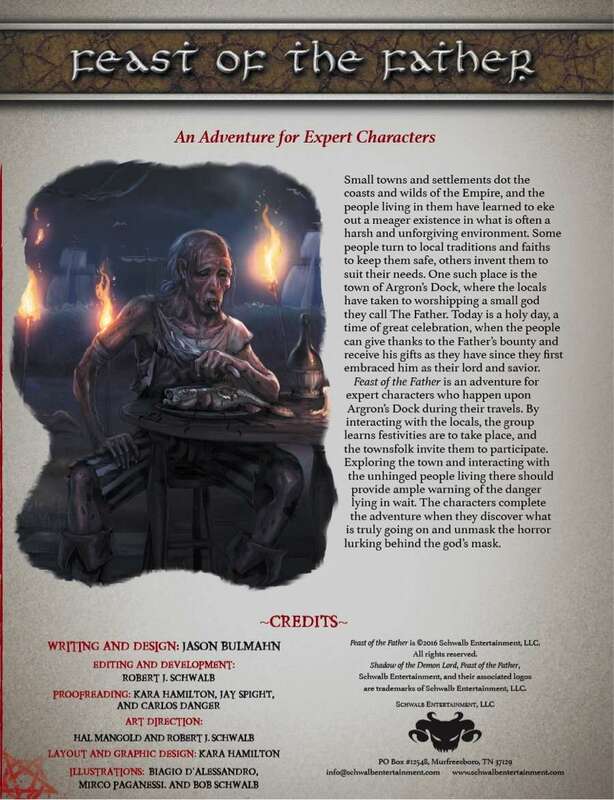 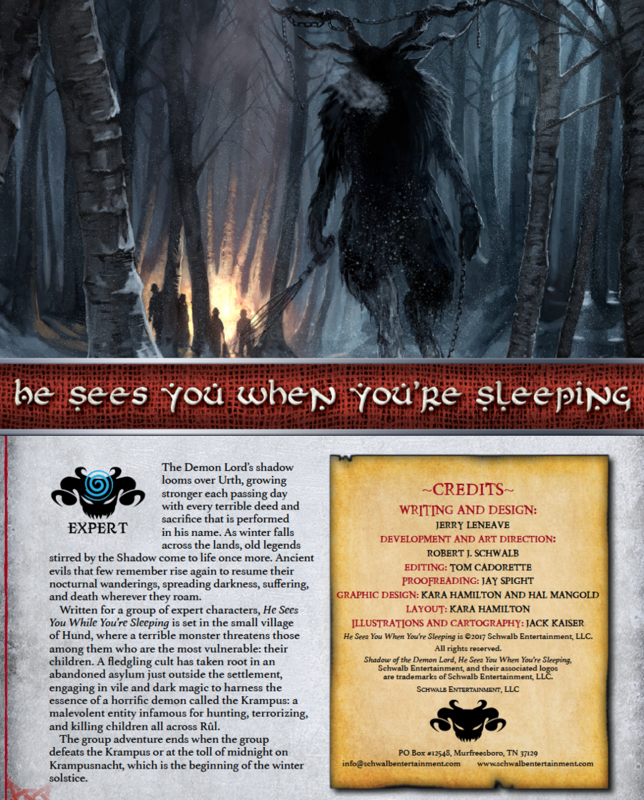 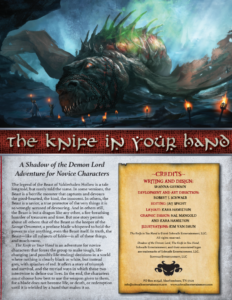 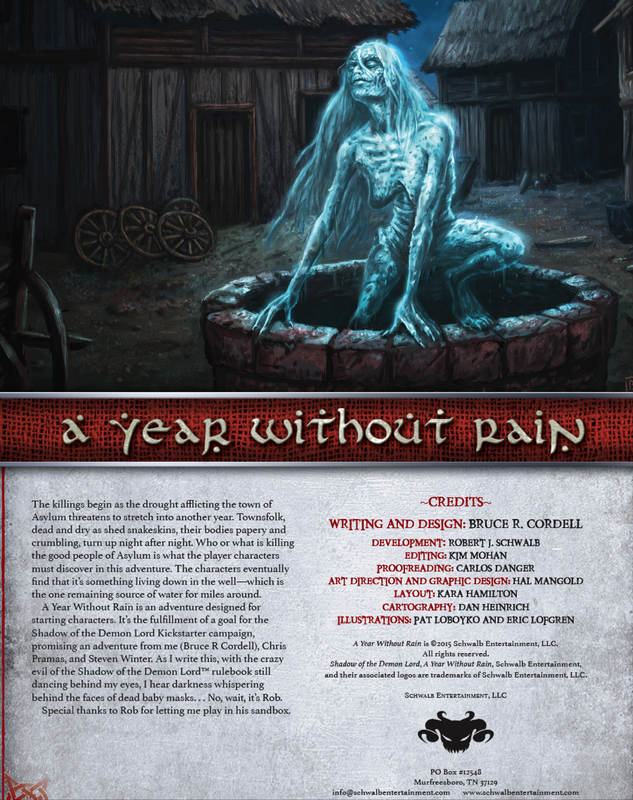 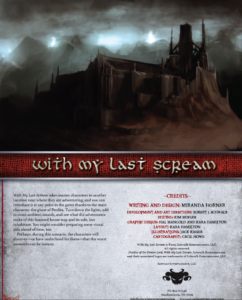 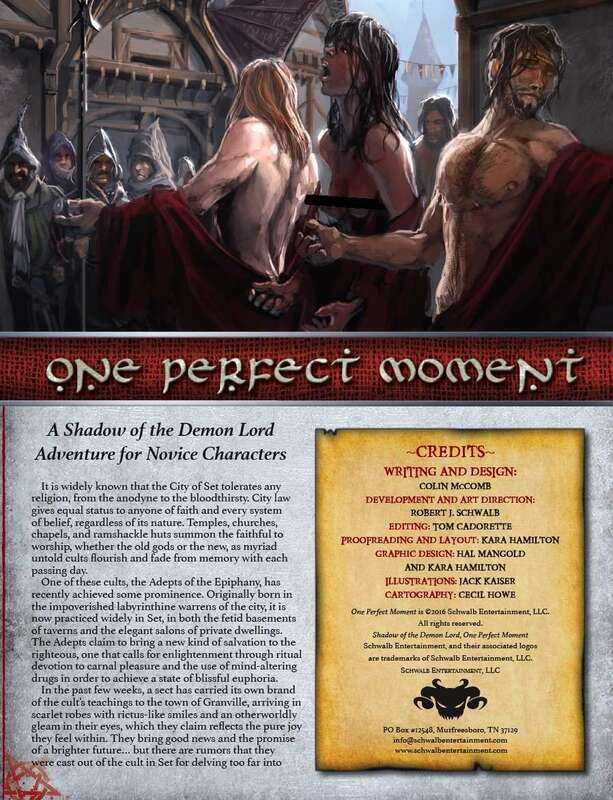 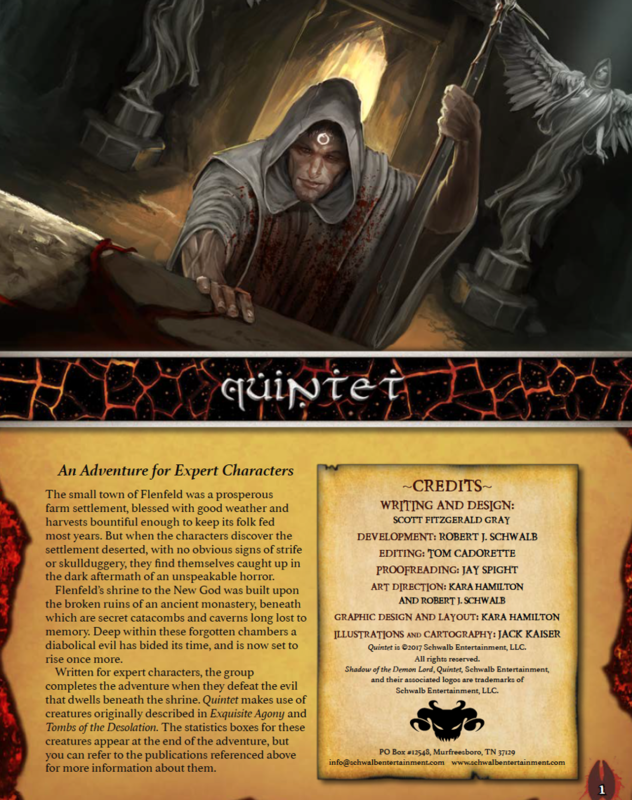 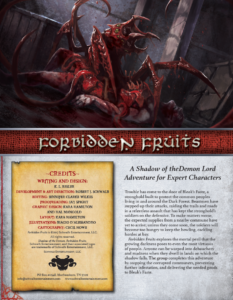 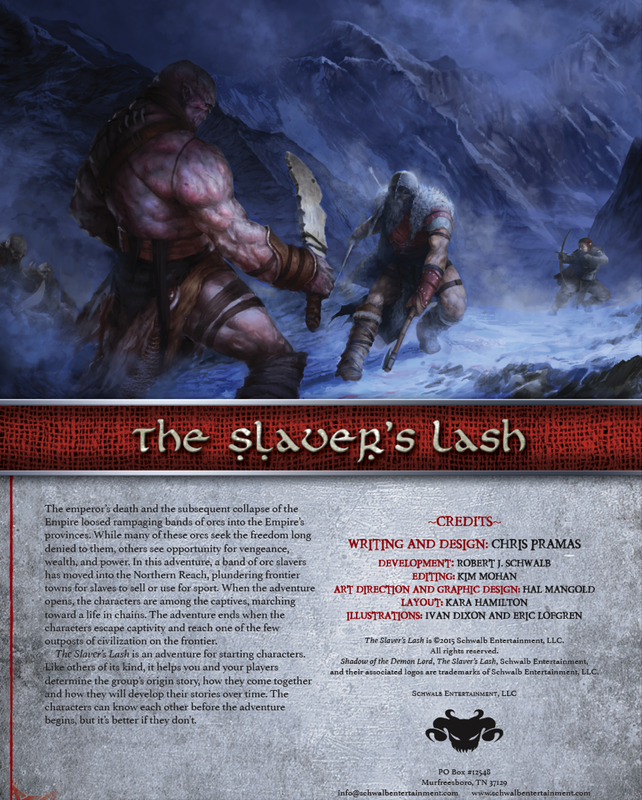 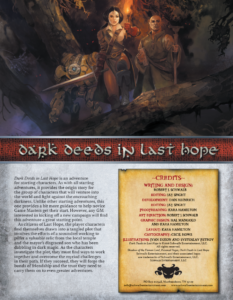 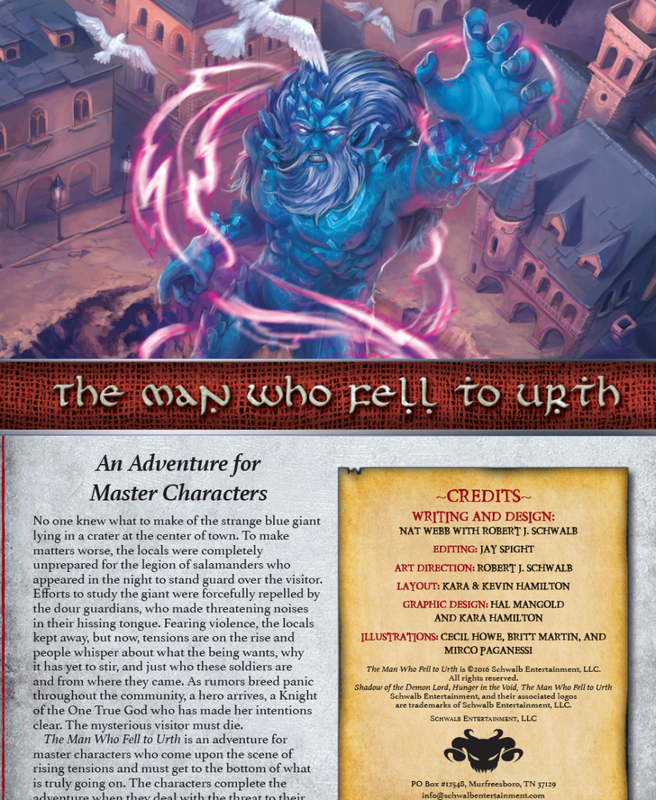 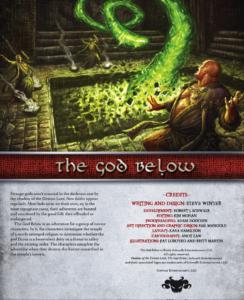 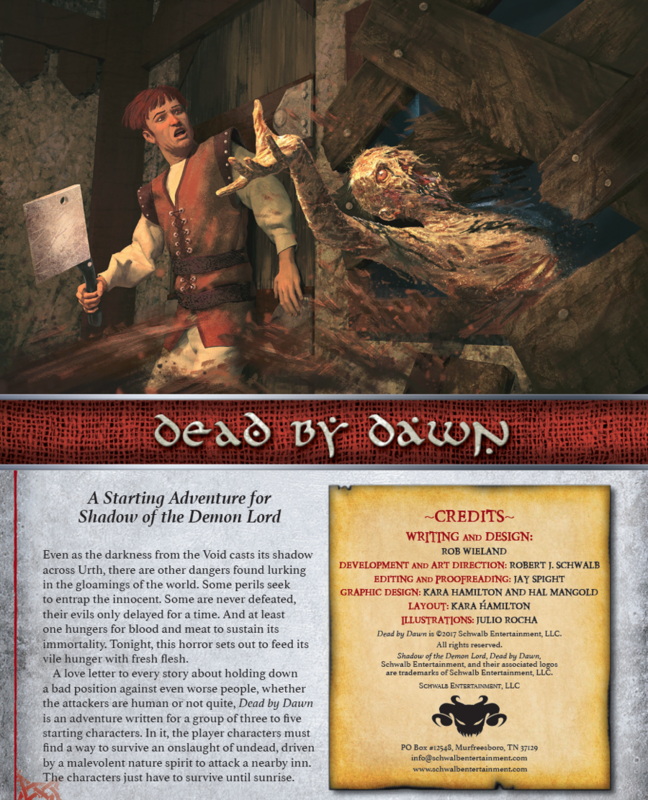 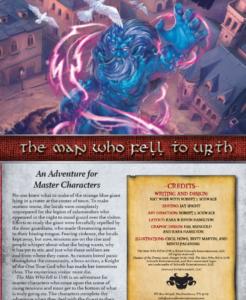 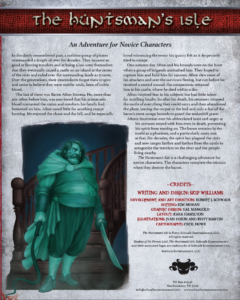 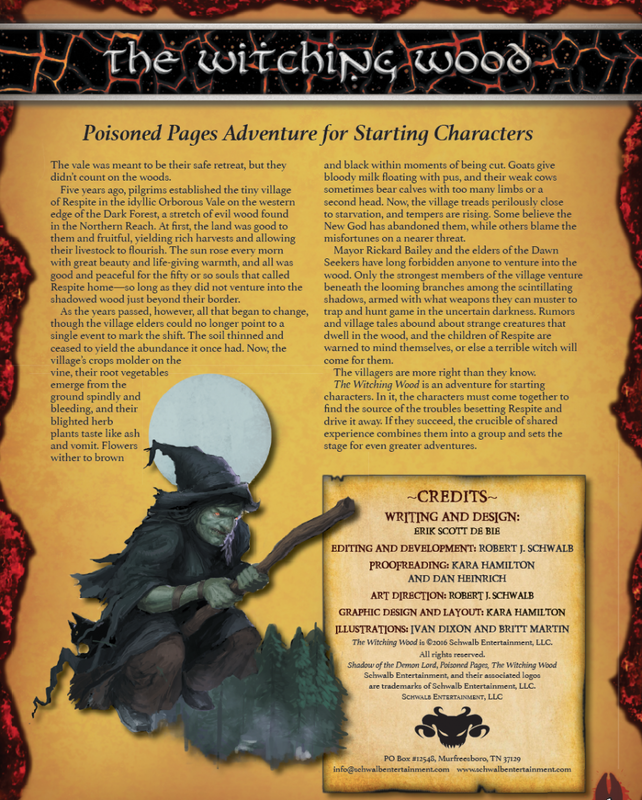 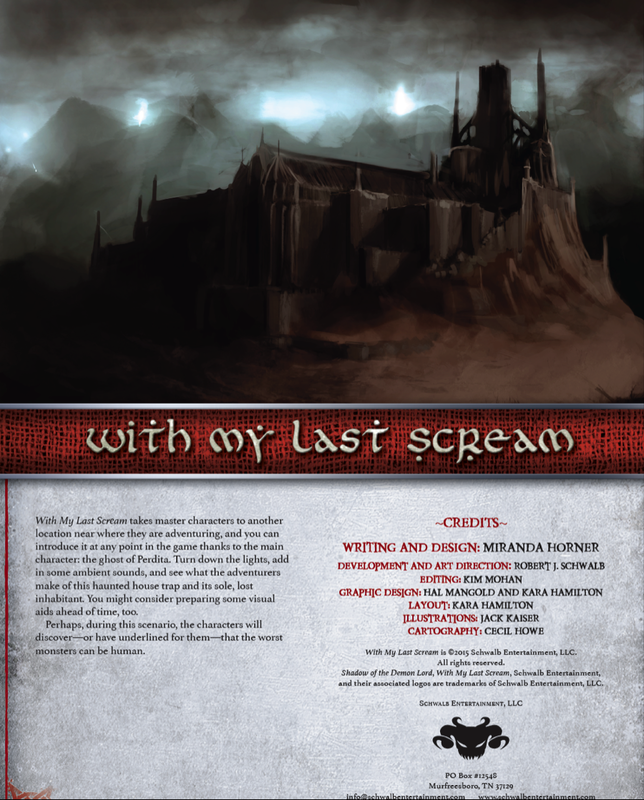 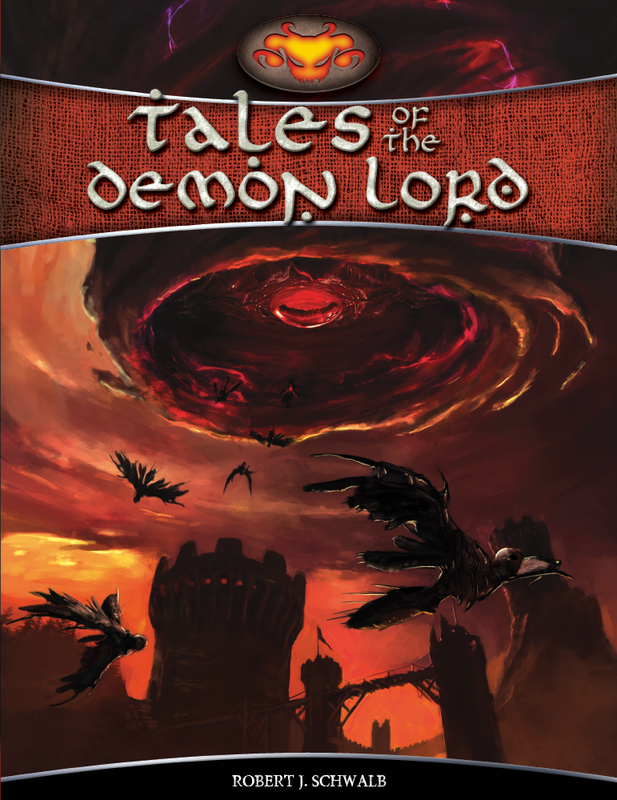 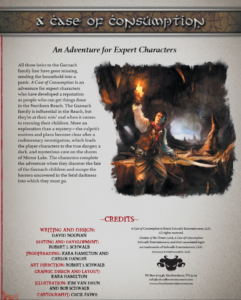 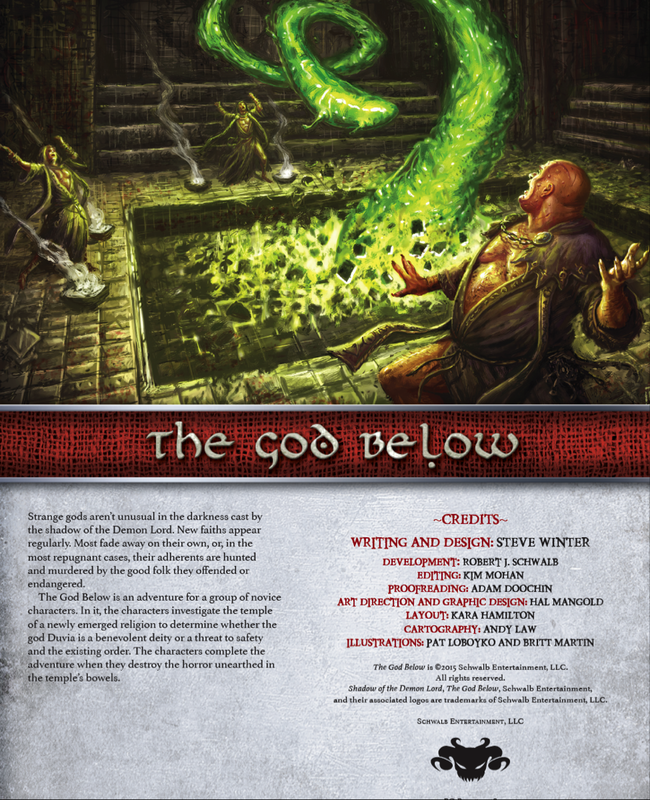 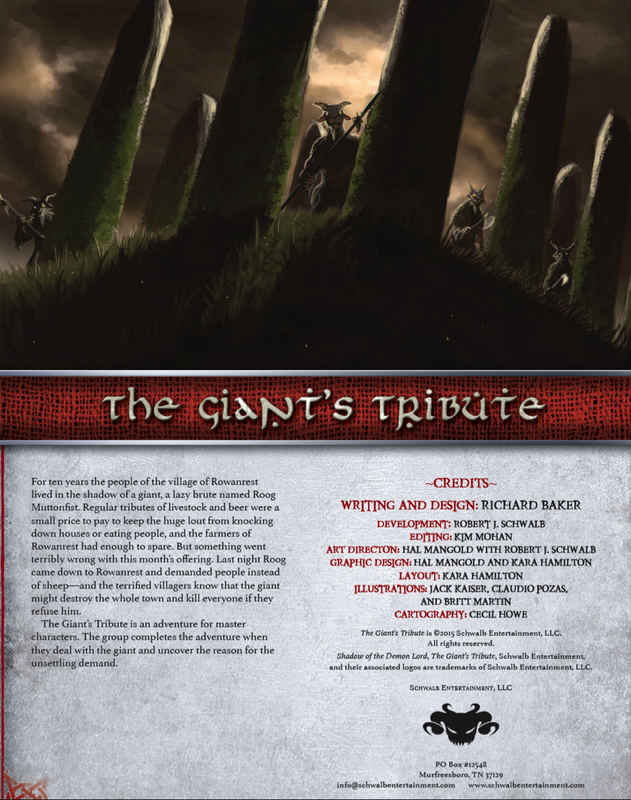 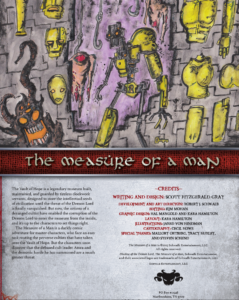 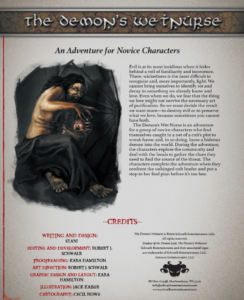 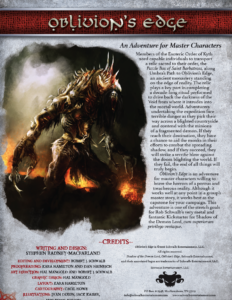 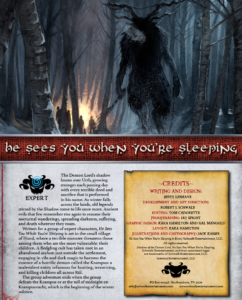 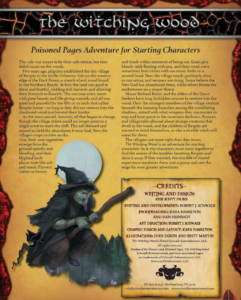 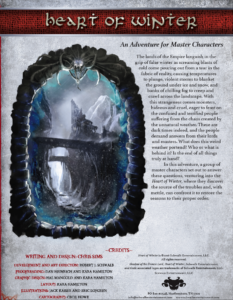 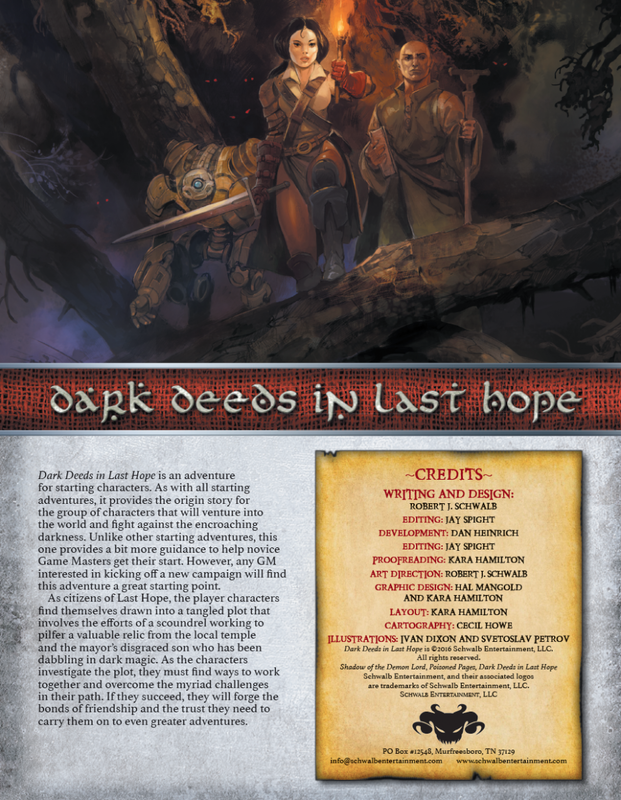 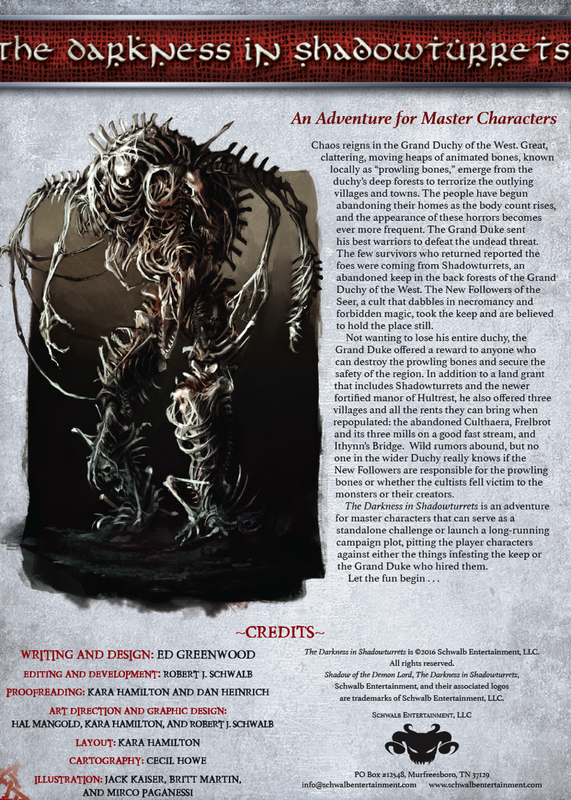 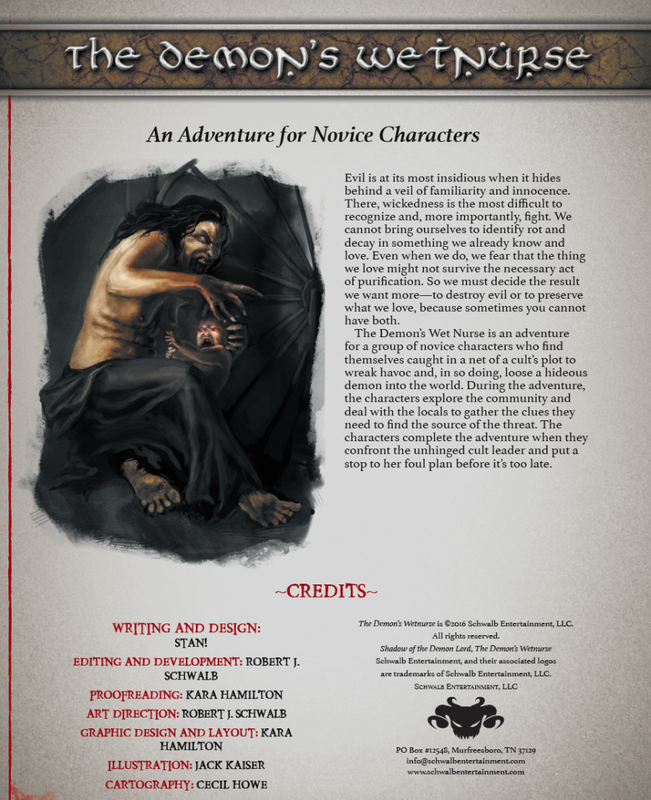 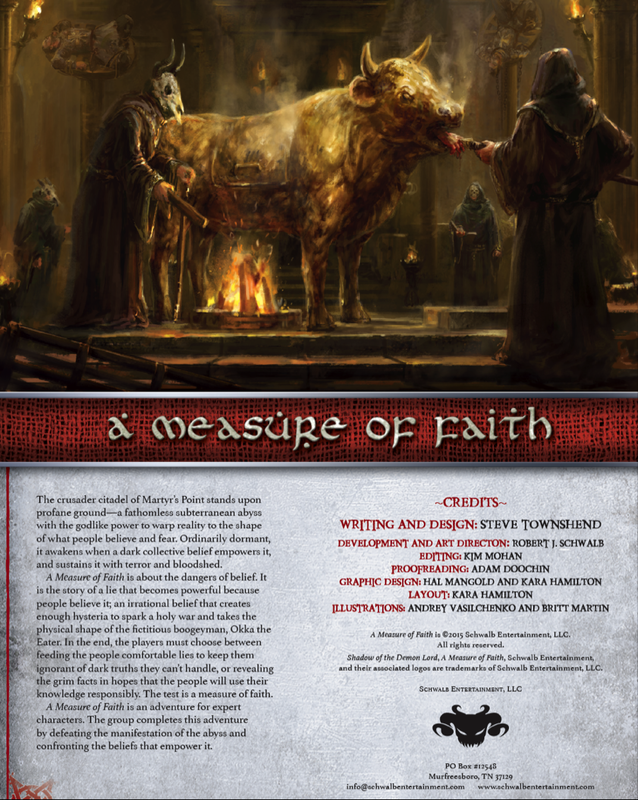 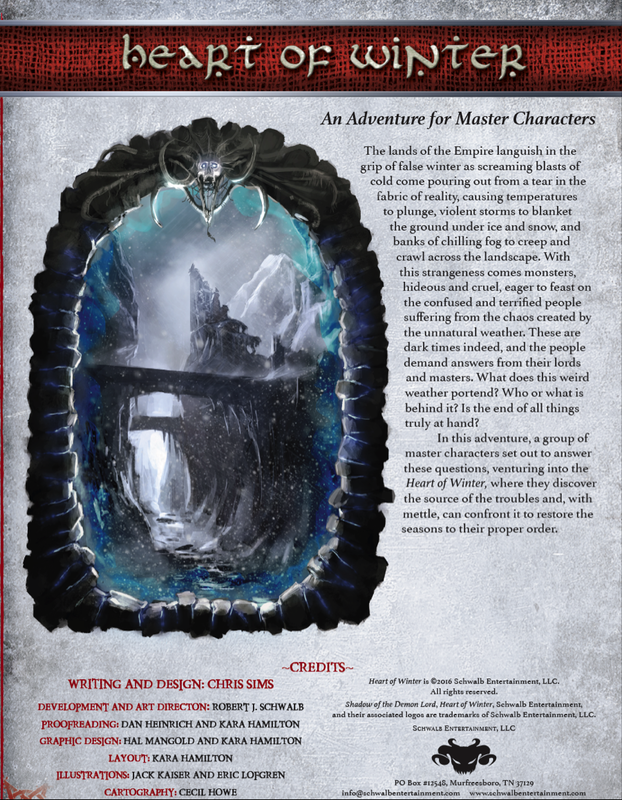 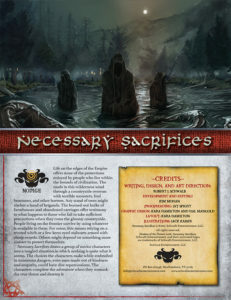 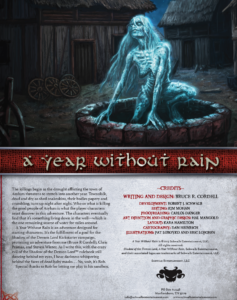 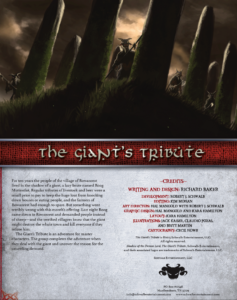 Below you’ll find books that outline complete campaigns that can be used from start to finish for your Demon Lord games, each one is a complete one-stop solution to running a fully fledged Shadow of the Demon Lord Campaign. 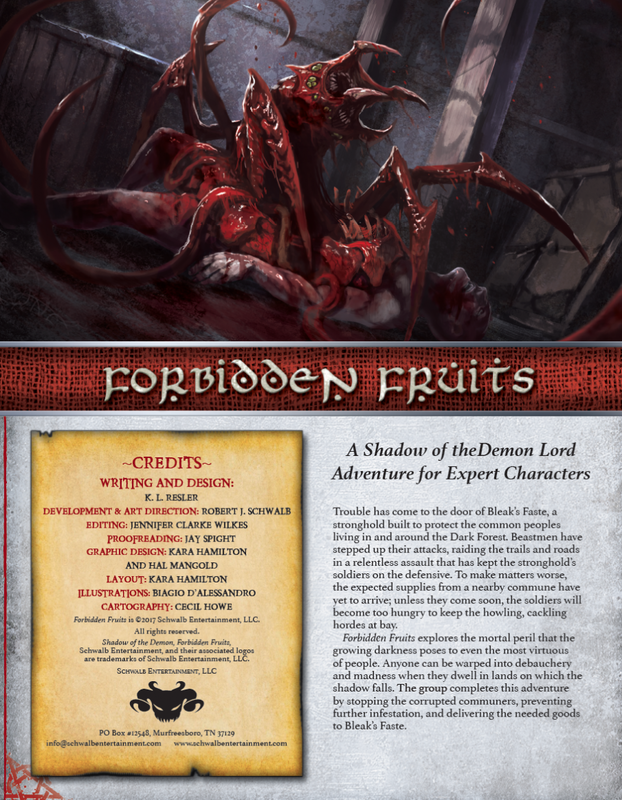 Here you’ll find all of the official Schwalb Entertainment published adventures for Shadow of the Demon Lord, sorted by level ascending. 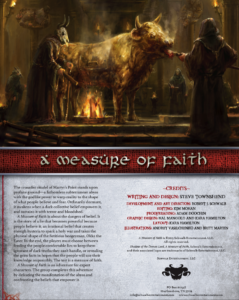 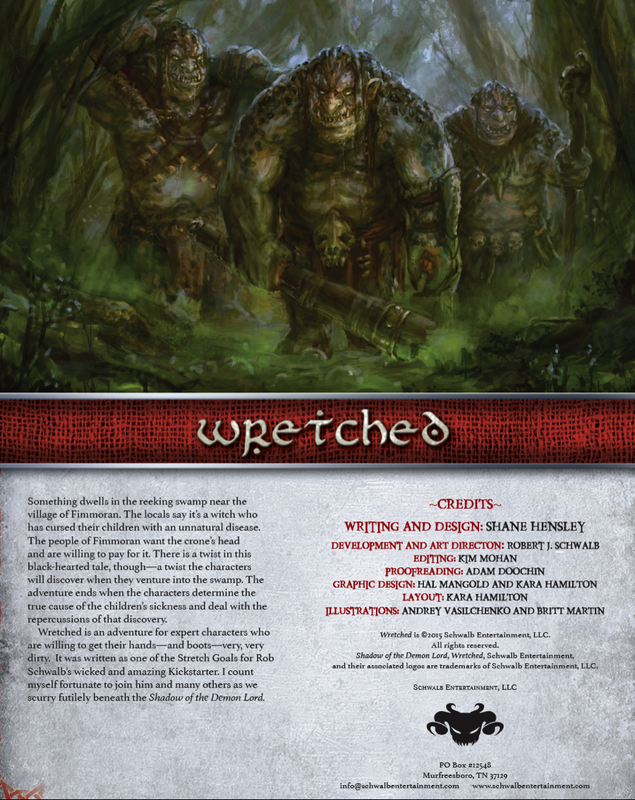 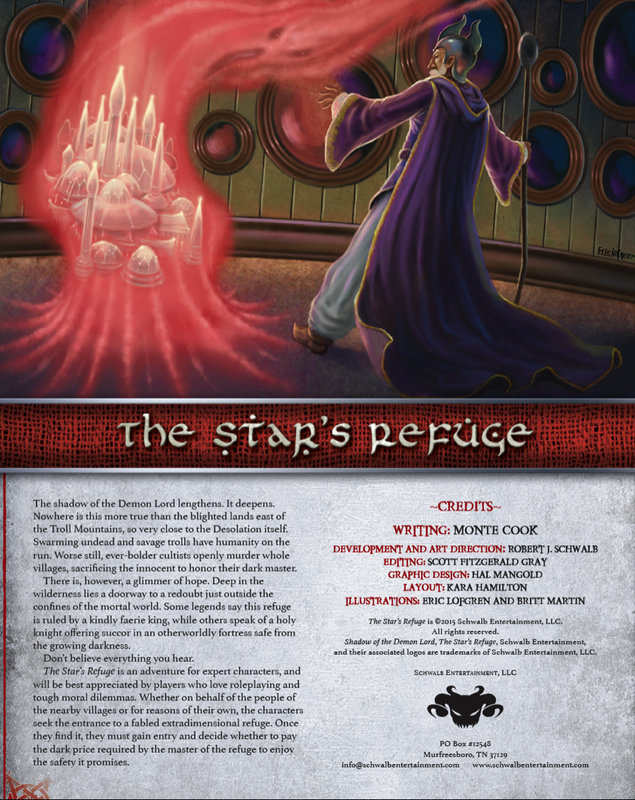 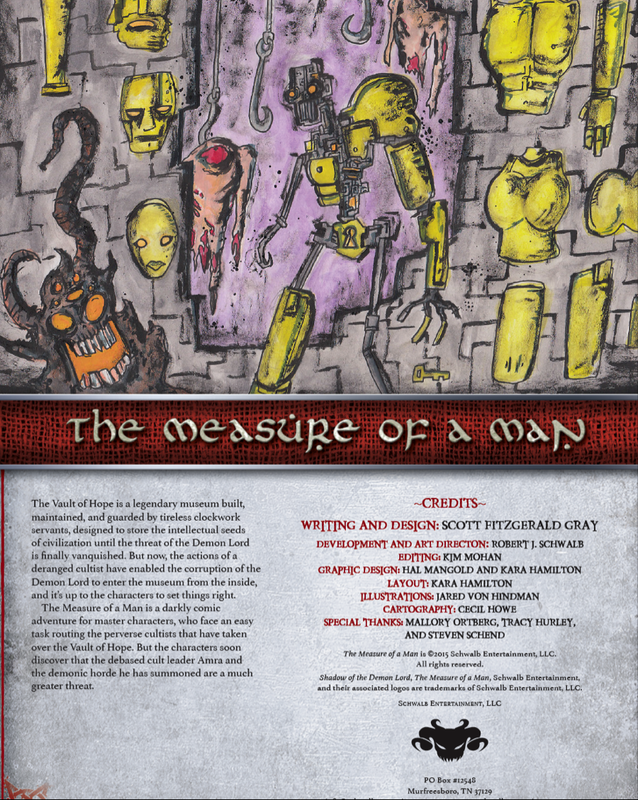 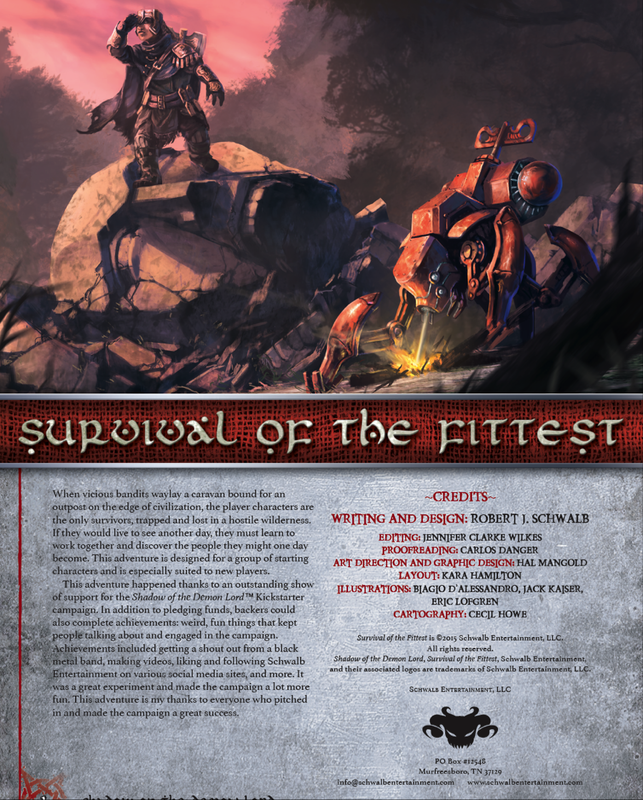 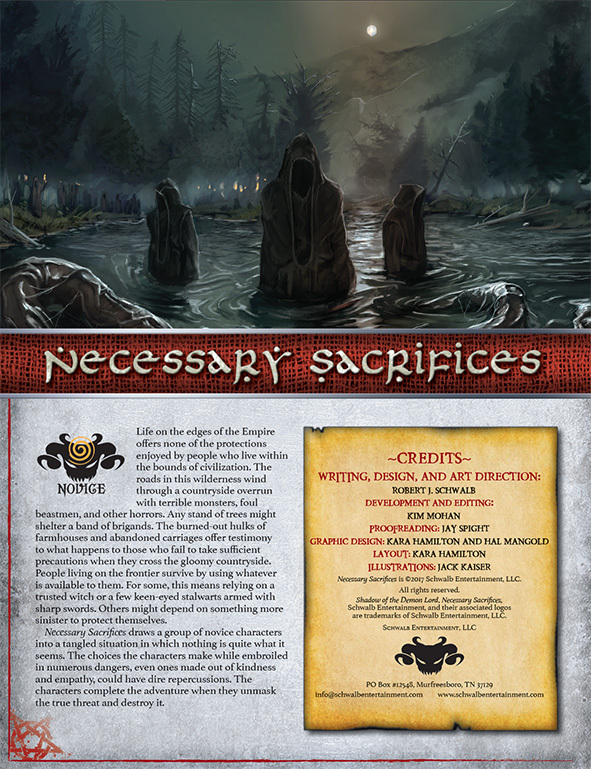 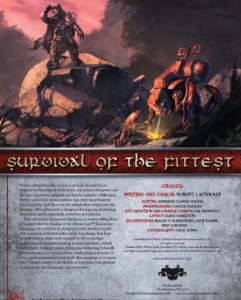 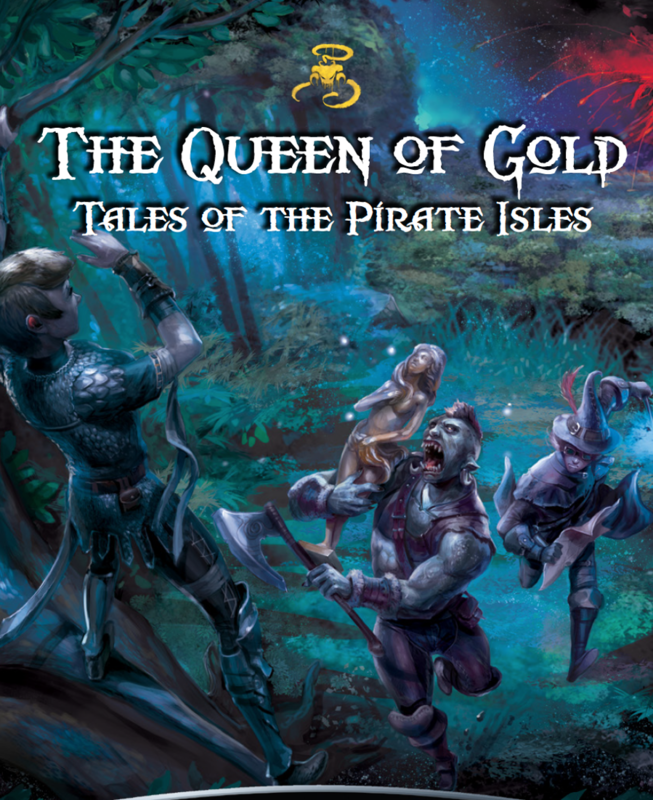 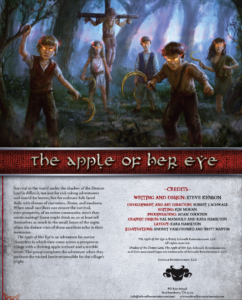 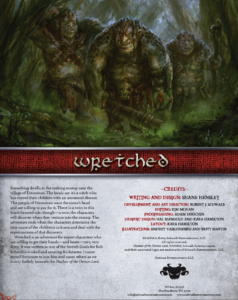 Perfect for placing directly into your existing campaign, running as one offs, or stringing 10 together in a row to form a completely custom campaign. 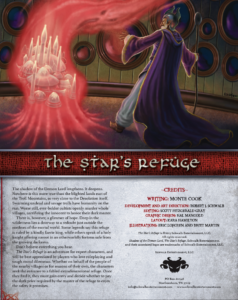 Characters seek toe enter a fabled extradimensional refuge. 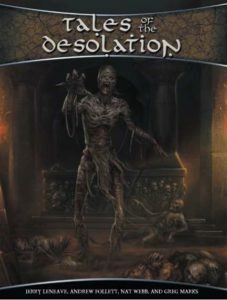 Once found, they must gain entry and decide whether to pay the dark price required by the master of the refuge to enjoy the safety it promises.